Prepaid cards and gift cards sound alike, since you can stash cash on each of them. But they actually have some key differences. For starters, prepaid cards are winning the popularity contest. 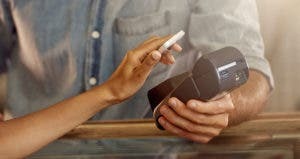 The cards, which are reloadable, are adding more debit card-like features, though you may pay dearly for the privilege. How do prepaid cards and gift cards in the U.S. compare in dollars loaded onto them? See the table below. She expects gift cards to eventually fall by the wayside as prepaid cards grow in popularity, along with their uses. For now, the two cards have some overlap because they can both be used to control spending. “They can be a checking account alternative,” Van Dyke says. Gift cards are usually limited to purchases at a retailer, says Greg McBride, CFA, chief financial analyst at Bankrate.com. Typically, big retailers — and even smaller ones in shopping malls — offer the cards for purchases at those locations. The cards are good deals for the buyer or the recipient, says McBride. The reason: A $100 gift card translates into $100 of buying power. 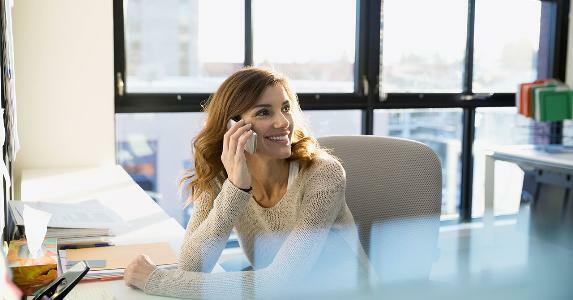 “So you have a lot more flexibility in your spending,” adds Harrine Freeman, a financial counselor at Maryland-based H.E. Freeman Enterprises. But they are more likely to carry fees, according to CreditCards.com, which is owned by Bankrate. You can also easily buy, sell or trade gift cards online, Freeman says. And after the Credit CARD Act was passed in 2009, gift card expirations were extended to five years after the activation date. On the downside, gift cards can be overly simple. They usually don’t come with account management tools and can be used only once, Van Dyke says. Conversely, McBride says, prepaid cards can be used for a wide range of transactions such as making withdrawals from ATMs. So they can sometimes be used as bank account substitutes, which is why their popularity is quickly rising. Prepaid cards also can be loaded online or at retail locations. 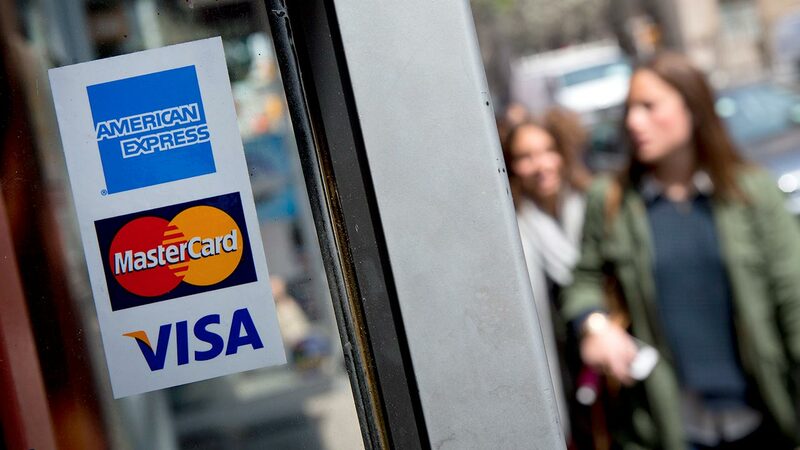 More and more banks, such as PNC, U.S. Bank and JPMorgan Chase & Co., offer their own prepaid cards, according to the Consumers Union. The cards are usually easy to get because you don’t need a bank account or a credit history. People counting their pennies can use prepaid cards as budgeting tools by loading vacation funds onto them, McBride says. Some prepaid cards also offer free online bill pay, which can save consumers money, according to Consumers Union. If you want to collect points for shopping, some prepaid cards even offer rewards programs. “But I’ve never seen a gift card that offers rewards,” Van Dyke says. For the budget-minded, gift cards usually have only low or no fees. McBride says the most prevalent prepaid fees are activation fees, ATM access fees and monthly service fees. 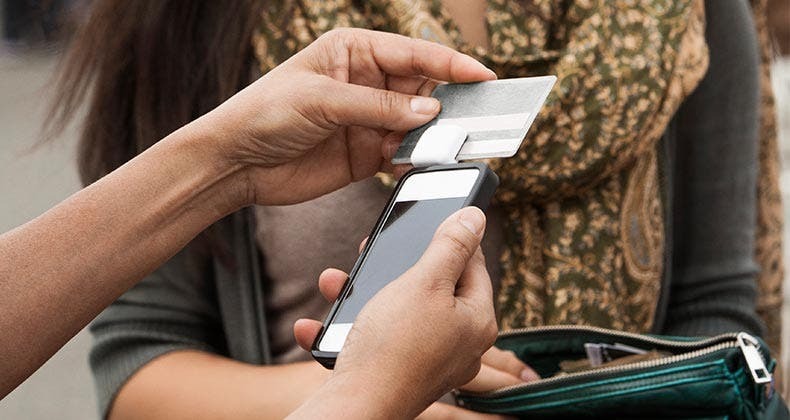 According to Bankrate’s 2014 Prepaid Card Survey, 83 percent of the cards surveyed charged monthly maintenance fees. And 53 percent have activation fees, ranging from $2.95 to $9.95. Unlike gift cards, prepaid cards that sit unused in a drawer can start logging fees. “So, you really have to evaluate how you’ll be using the card,” McBride says. 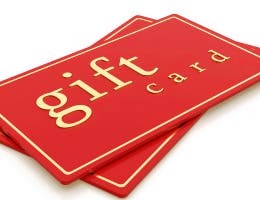 Gift cards that are lost or stolen may mean the consumer loses out. “A thief has access to all the money on the card,” says Freeman. However, if you’ve registered the card, you may get some of your money back, but you also may be charged a fee, she says. One caveat: Gift cards issued with Visa or MasterCard logos are protected by credit card laws. And state laws governing gift cards also can add a layer of protection, including requiring more disclosures or the right to redeem a card for cash, according to the Consumers Union. 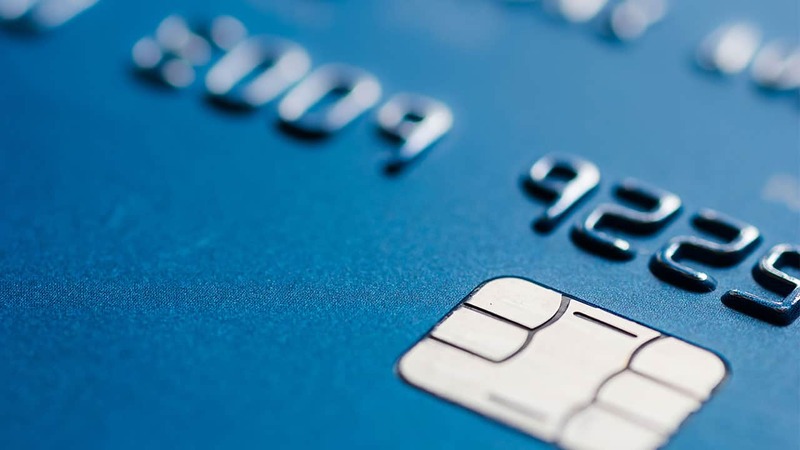 Prepaid cards may offer more consumer protections than gift cards, but rules vary. Many times, fraud protections are only “vaguely defined,” according to the Consumers Union report. And prepaid card protections can be voluntarily withdrawn at any time. “Theft protection depends on who is issuing the card,” McBride says. 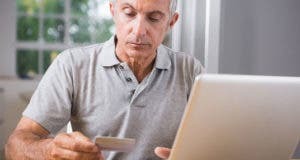 “If you’re buying a prepaid card through a bank, the card is insured by the FDIC,” or the Federal Deposit Insurance Corp.
Freeman says that, as with gift cards, registering your card can help protect you from losses. “And don’t forget to read the fine print before signing up,” she says. 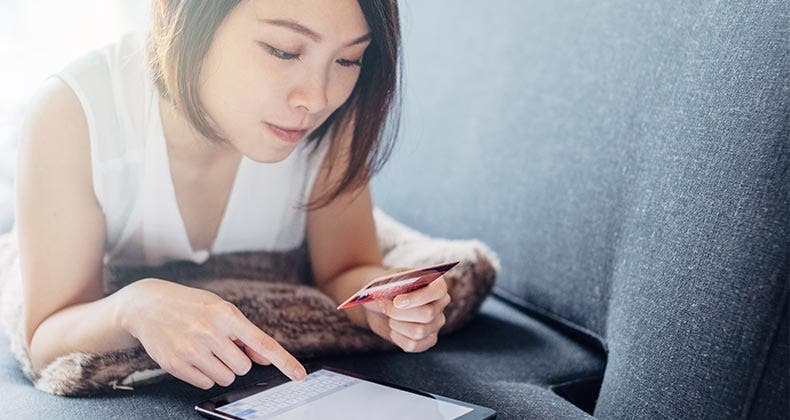 The best credit card type for good credit? 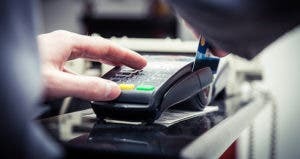 What do card issuers value?